This week, three big movies opened: Teenage Mutant Ninja Turtles, Into the Storm and The Hundred-Foot Journey. Let's take a look at this past week's box office. Teenage Mutant Ninja Turtles topped the box office this past week with the fourth largest movie opening in August history. 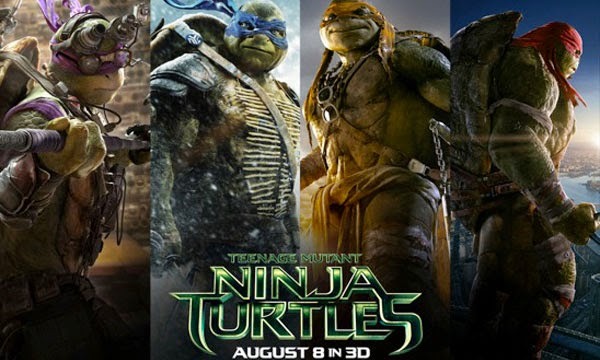 Despite negative critic and mixed fan reviews, Turtles still managed to get people in to see it. Let's see how it fares over the next few weeks, though. The sequel is already confirmed for 2016. 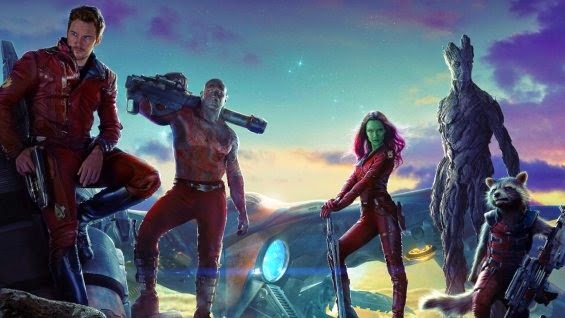 Guardians of the Galaxy came in second with the largest 2nd week profit in August history. Everyone figured that it would be high up on the list. I thought that it even had the ability to surpass Turtles, but it still made a great amount for its second week. I think Guardians is here to stay on our list for a while. You can read our review here. 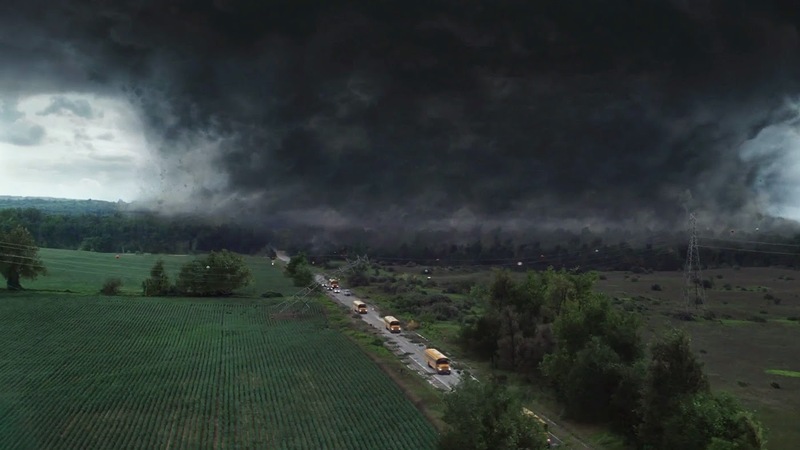 For its opening weekend, Into the Storm didn't do so well making only about $18 million. Not many people suspected it would make a lot, though. Interestingly enough, it made not even half of what Twister made, which is the movie this film based itself off of. Coming in fourth is The Hundred-Foot Journey. Despite big producers like Steven Spielberg and Oprah and the star power of Helen Mirren, it didn't make too much this weekend. However, it shouldn't have much problem breaking even since the production budget was only $22 million. I doubt the movie has much of a future on our top 5 list. In fifth is Lucy, which, on its third week, has been making a significant amount of money despite mixed reviews, so far pulling in $97 million domestically. However, I doubt it will be on the top 5 list next week since its already at #5. So just to recap, #1 was Teenage Mutant Ninja Turtles, #2 was Guardians of the Galaxy, #3 was Into the Storm, #4 was The Hundred-Foot Journey and #5 was Lucy. Next week, the 80's action nostalgia movie The Expendables 3, the R-rated comedy Let's Be Cops and the book-to-movie adaptation The Giver open. I think that Expendables 3 will be the top with Turtles at #2 and Guardians at #3. 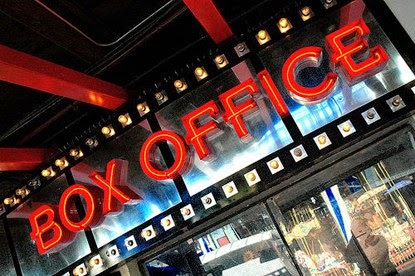 What do you think of the box office this past week? Who will be number one next week? Leave your thoughts in the comments section.